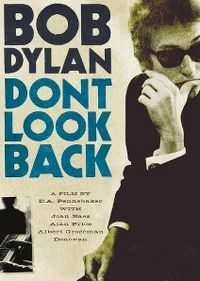 The digitally-remastered version of the cinéma vérité classic follows Dylan on his extraordinary 1965 concert tour of England - his last as an acoustic performer. 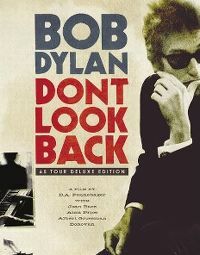 With unobtrusive camera equipment and rare access to Dylan, lengendary filmmaker D.A. Pennebaker achieved an unprecedented, fly-on-the wall glimpse of one of music's most influential figures - and redefined filmmaking along the way.